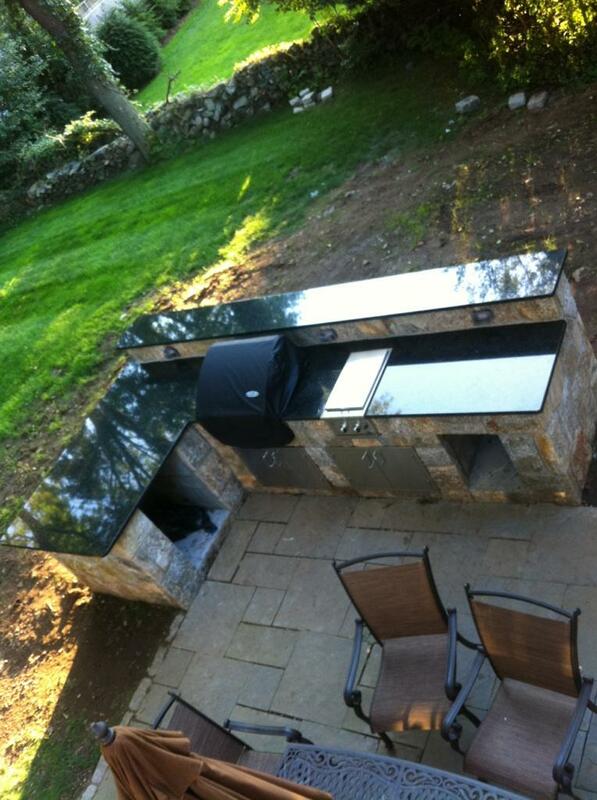 Outdoor kitchen designed into this existing patio makes outdoor living that much more enjoyable. 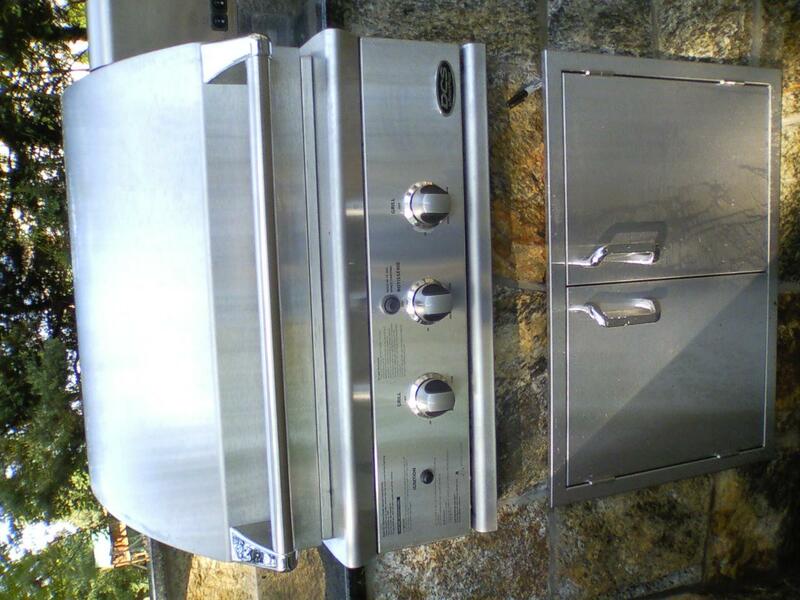 Outdoor living has grown exponentially in the past few years. Outdoor amentities and choices are at times overwhelming. 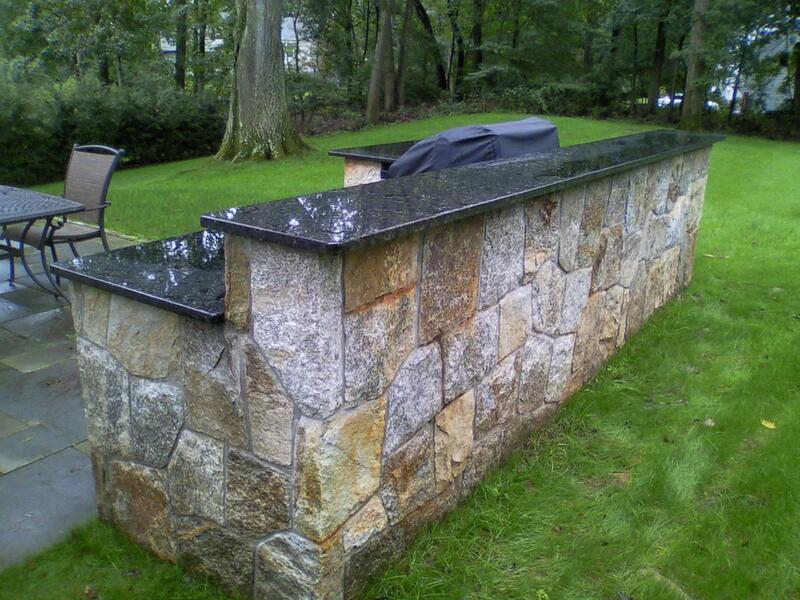 Speak with an Outdoor living designer. 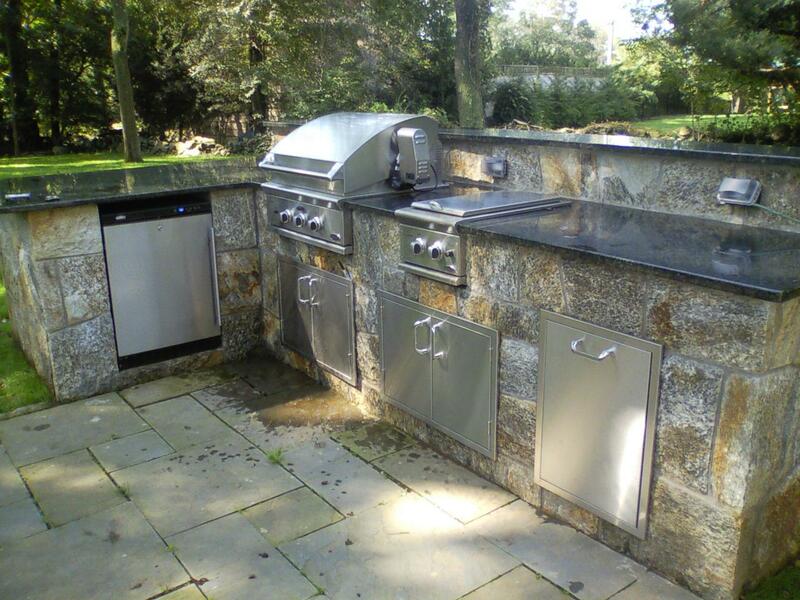 An outdoor kitchen specialists who can help u understand that provisions and components that are necessary to fit Your lifestyle perfectly. That’s where the motto of Designer Michael Gotowala of preferred Properties lsc hits the Bullseye. 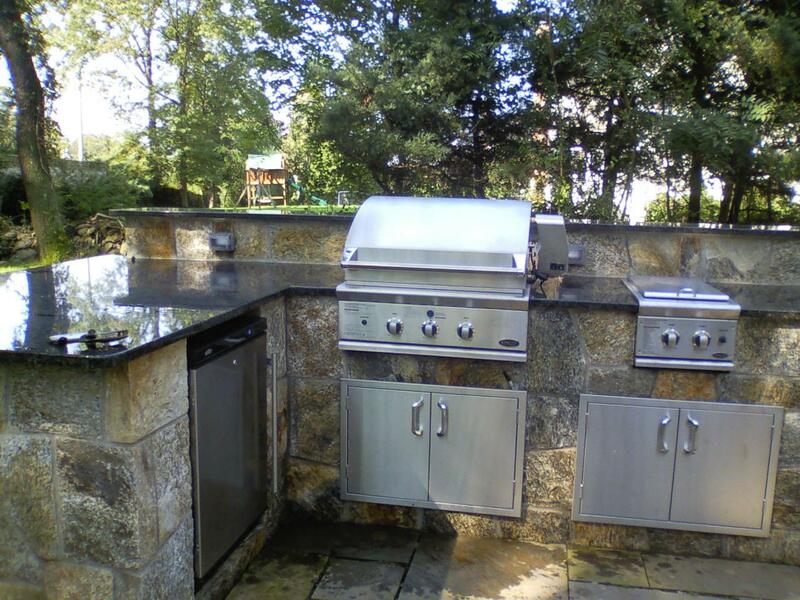 Michael’s outdoor living team can design and build the “preferred lifestyle ” you so deserve and afford for that matter. 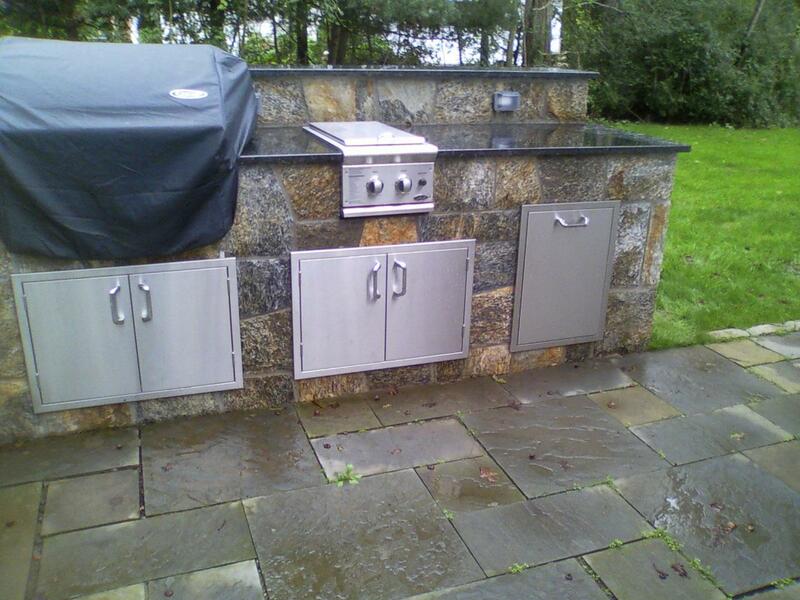 One great suggestion is to decrease the patio size and add built in planters for perceived spacial perception. The planters are Also good areas to add specimen plant materials and selective ground covers. 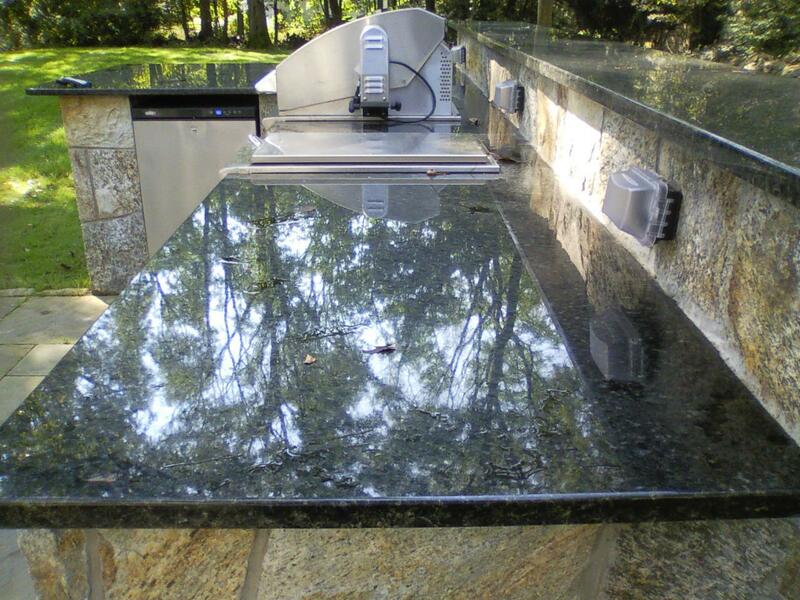 These illuminated at night adds beauty and ambiance to the hardness of a standby patio. 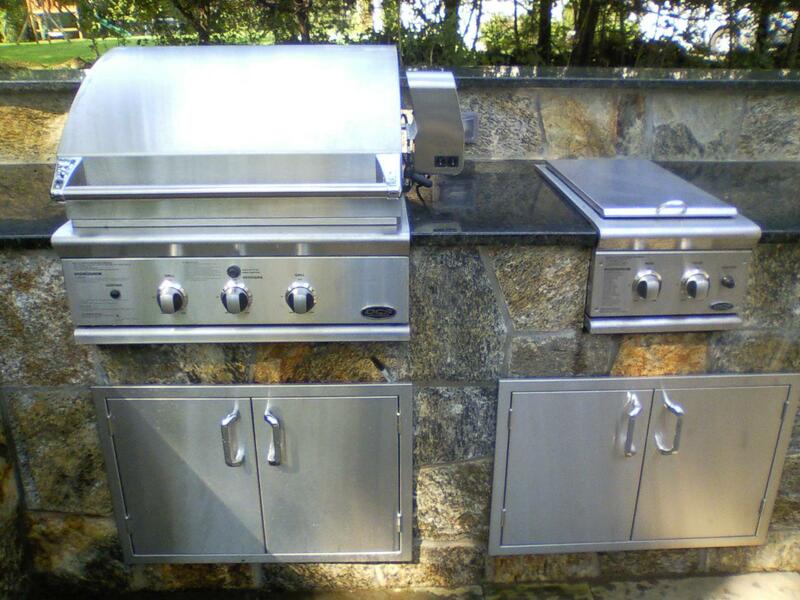 Michael suggests adding value centers likoe fireplaces, fire pits, spa, media and audio for increased enjoyment. 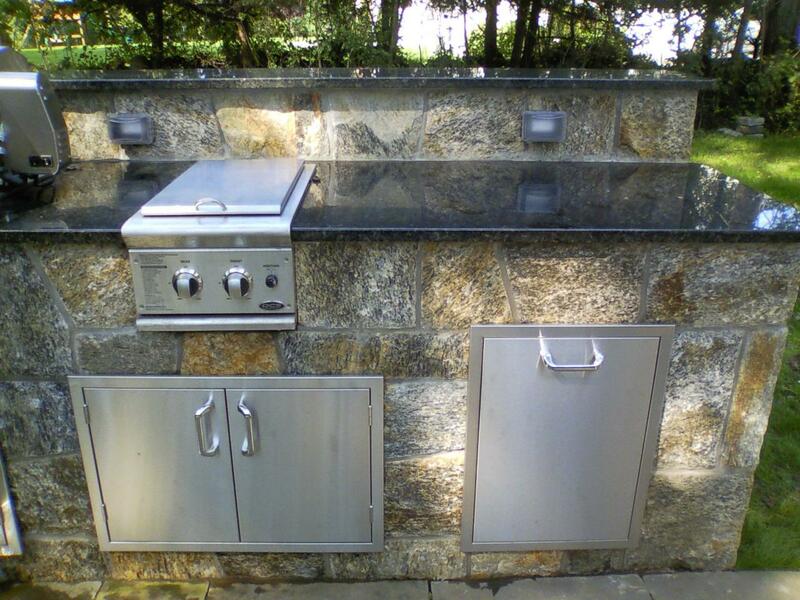 The outdoor kitchen design can be added to existing patios for outdoor casual dining. 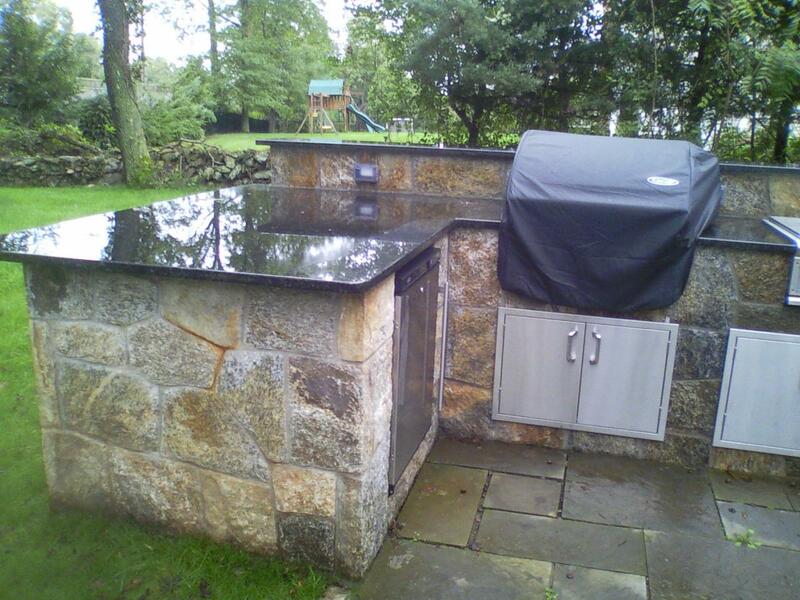 Take a look at this newly renovated and expanded Patio space now ready for outdoor living. 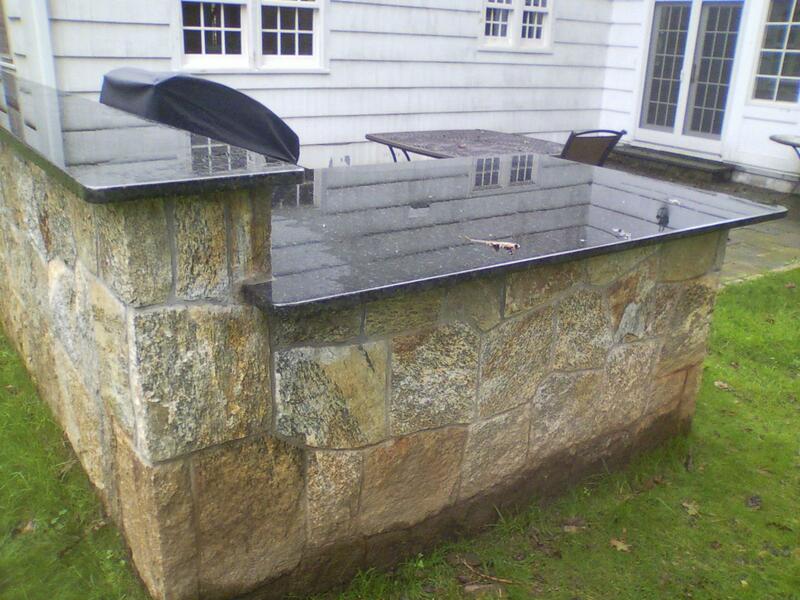 Phase two of This Westport, CT residence is to balance of the other side with an outdoor fireplace. This entry was posted in Featured Projects, firepit, landscape architect, landscape architecture, Landscape Design, landscape designer, outdoor kitchen design, outdoor kitchens, outdoor living, patios, Preferred Properties Landscaping and MAsonry, stone work and tagged outdoor kitchen, Outdoor kitchen design, outdoor living, outdoor living designer, outdoor living designer Michael Gotowala, Preferred Properties Landscaping and MAsonry. Bookmark the permalink.